Hey, you gotta make money and you gotta eat. Even in the rain at night, the street market continues to operate. 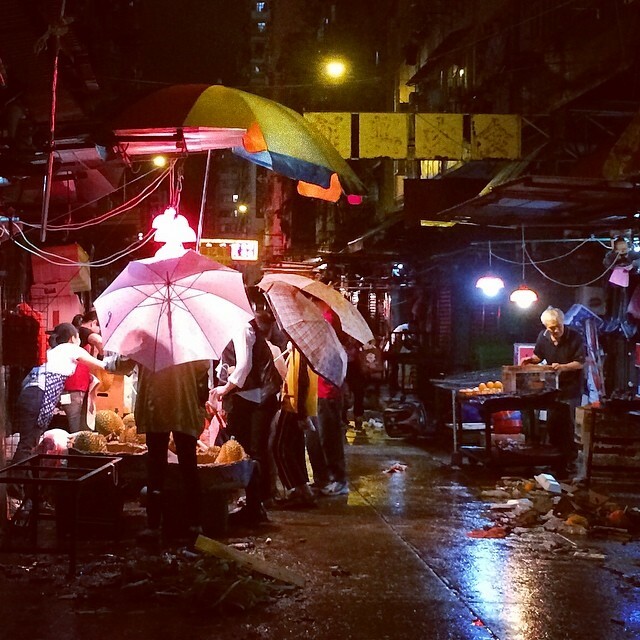 This entry was posted in Instagram and tagged market, rain, rainy, street. Bookmark the permalink.